If we were expecting a new dawn in China what we got was a damp squib, the 1000th F1 Grand Prix about as interesting as watching paint dry with a blindfold on. However, in stark contrast to the race in Shanghai , the 1001st GP is to take place on the streets of Baku. A circuit that has produced absolute chaos as often as it has winners, it alone is a great reason to hit Unibet, one of the best online betting sites in Azerbaijan, to bet on the 2019 Azerbaijan Grand Prix right now. The 1000th F1 Grand Prix was not the best example of the sport. Like a third division nil-nil draw on a wet Sunday afternoon in November, it was wholly uneventful. Indeed the only thing that stood out was Ferrari ordering Charles Leclerc to fall in behind Vettel as the German tried in vain to chase down the silver arrows. You can bet on the 2019 Azerbaijan Grand Prix to include similar frustratingly stupid decisions from Ferrari, although in Baku they might not mean much. The city streets of Baku have produced some of the most controversial and compelling races of the last few years. 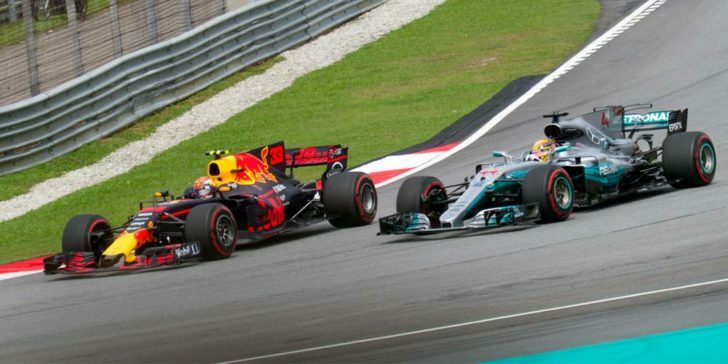 It has put relative no-hopers like Lance Stroll on the Podium, given Red Bull actual race victories, and seen rivals for the World Drivers Championship start playing bumper cars with each other. If you like to bet on sports in Azerbaijan you’ll already have money on this regular insanity, for the rest of you, now’s the time to bet on the 2019 Azerbaijan Grand Prix. Naturally, you could just bet on the 2019 Azerbaijan Grand Prix because any race that can put Sergio Perez on the podium, and indeed give Kimi Raikkonen a creditable 2nd place, is worth a wager. However, for more motivation, remember the tight course has seen red flags as often as races, more safety cars than you can shake a stick at, and had wreckage wreak havoc with race strategies of teams both big and small in just a few short years. Baku is the great leveler in F1. You can, as an F1 team, arrive at this oil rich nation with every intention of driving a tidy race relying on your technical superiority but with Turn 1 a 90 degree left hander that plan quickly goes out the window and within a few laps it becomes a race more of survival than of competitive driving. That’s why if you hit up Unibet, one of the best online sportsbook sites in Azerbaijan to bet on the 2019 Azerbaijan Grand Prix you’ll find there’s a hedging of bets at the bookies. 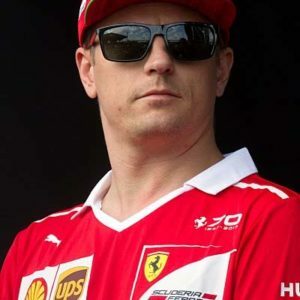 Kimi Raikkonen, Daniel Ricciardo and Nico Hulkenberg all get 750/1 to win and each one makes a great silly bet on the 2019 Azerbaijan Grand Prix. At that price available at Unibet you can plonk down barely anything and still see this unpredictable race cough up in your favor, even each-way it makes sense. Oddly Pierre Gasly gets 100/1 which is a shorter price, but given he can’t stay out of trouble it’s bizarrely short for a race at a circuit that is nothing but trouble. 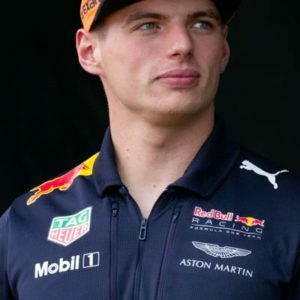 The usual suspects get shorter odds at Unibet, and many would say that if you’re going to take advantage of Azerbaijani gambling laws to bet on the 2019 Azerbaijan Grand Prix it’ll be Verstappen at 10/1, Bottas at 11/4 or Leclerc at 13/4 you should pick. This despite each being as far behind Vettel on 2/1 and Hamilton at 7/4 that they may as well be on the same odds as Kimi, Dani and Nico. Fortunately, Baku doesn’t care about the odds, and anything could yet happen. Can We Bet On Sebastian Vettel Being As “Lucky” In Bahrain?